Scores of people are affected by chronic pain, and yet there is still a lack of understanding for sufferers. If people can’t see illness, they tend not to believe it. This is the case for many chronic illness sufferers. 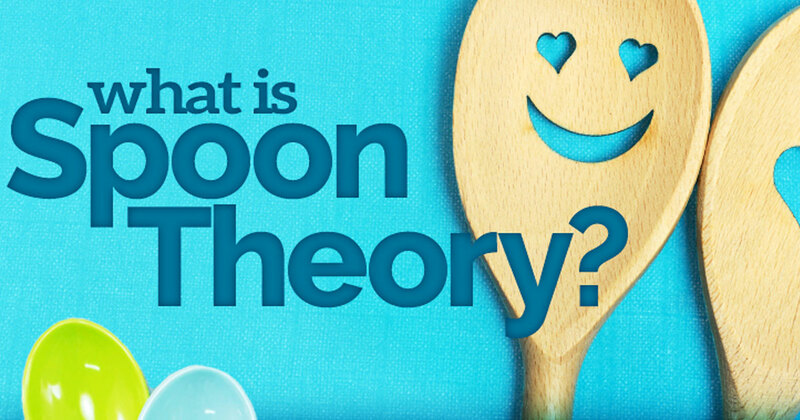 For Christine Miserandino, it was her friend trying to understand her condition that led her to the explanation now used by people all over the world — the spoon theory. Using spoons to illustrate energy, she explained each task she completes in a day “costs” a certain amount of spoons. Once the spoons are gone, she has no more energy left for that day. Typical “healthy” people have a high or unlimited amount of spoons and don’t usually have to worry about running out. However, those with chronic illness must think about their day in advance and plan it according to how they feel that day. Do you have a plan on how to handle working with chronic pain on a daily basis? Here are some tips to consider.